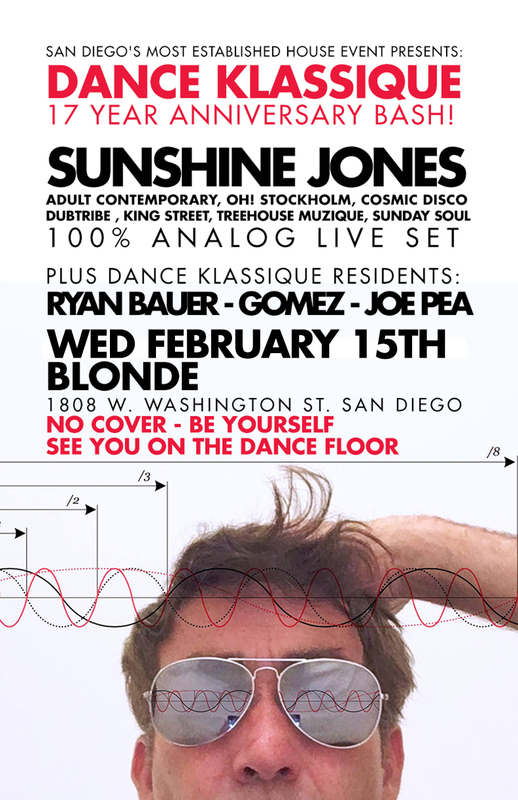 I’m headed south, hot on the heels of St. Valentine’s day to spend Wednesday with my brothers at Dance Klassique. They’re on fire these days and I’m going to bring my whole thing and play a completely live set for you. If you’re anywhere near San Diego make sure you get there!